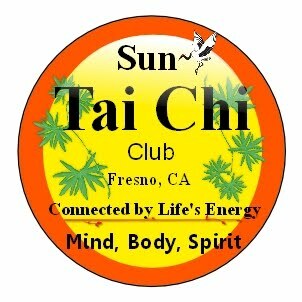 Tai Chi for Health in Fresno, Clovis and the San Joaquin Valley, CA: Dedicated to Sifu Yu Tung Ho. 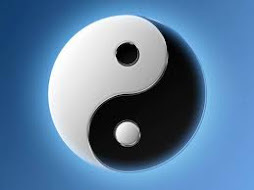 Discover the inner you through the practice of Tai Chi Chuan. Mr. Yu Tung Ho sustained a spinal cord injury that left him in a wheelchair. 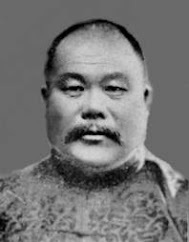 After his injury, Sifu (Master) Ho immigrated to the United States and used his passion for Tai Chi to change his life. 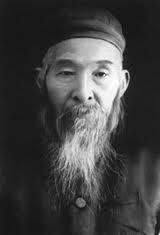 Sitting in his chair day after day, Sifu Ho practiced the slow and deliberate movements of Tai Chi. His mobility was limited to his upper body, but Sifu Ho visualized his lower body moving in tandem, keeping pace, as he played out the form over and over again. 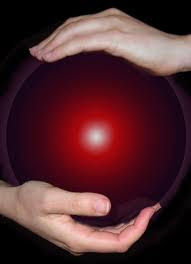 "Tai Chi is not only about physical movement, but about becoming aware of the inner flow of energy. I mentally visualized the energy flowing into the muscles in my legs," recalls Sifu Ho. After three months in his chair, he was able to beginning moving his legs and took his first steps on crutches. Over the years, Sifu Ho has been able to stop using his crutches and uses a cane now occasionally to maintain balance. He came to the DOR for assistance and made a plan with his counselor to go to school for accounting. He graduated with honors in accounting and worked as a finance manager, before retiring. Sifu Ho taught Tai Chi for 24 years, and although he was diagnosed with liver cancer, he still managed to make it to teach his classes. His classes at the Fresno Tai Chi Club were free of charge. "I wanted to give back something to the society," said Sifu Ho. Art Lopez, recently-retired DOR Deputy Director for EPS-North Central, who trained under Sifu Ho, carries on the tradition, while instructing DOR Director Tony Sauer on the Tai Chi art form. Director Sauer used Tai Chi as a means of going into a meditative state and finding his center after a hectic day at the helm of the Department of Rehabilitation. Where some may have dismissed the idea of practicing any form of martial art, Tony’s attitude of saying yes to life’s challenges and opportunities is perhaps the secret to his fulfilling life. Dedicated to Sifu Yu Tung Ho. The Blog Post below is intended to be an education, information and discussion forum. Students are encouraged to ask questions and/or make comments regarding the program. Click on Images that have hand with pointing finger for enlargements and/or more information. NOTE: Before you start any exercise program you should consult with your Medical Doctor. Tai Chi for Health consists of exercise programs that if practiced properly and regularly should contribute to your overall health. 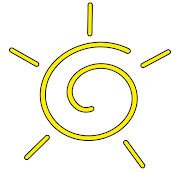 "We are all connected by the same life energy"
I retired from paid work, in 2010 after thirty-seven years in public service, primarily working with individuals with disabilities. I studied Kajukenbo Karate from 1969 through 1977 under Sifu Francisco Ramirez. I earned a black belt in 1982 under Sifu Luis Vinegra and continued my studies through 1985. In 1983, I co-founded the first Martial Arts school in Morgan Hill, CA with Sifu Joel Vineigra. In 1996, I met Sifu Yu Tung Ho who encouraged me to begin studying Authentic Yang style Tai Chi. 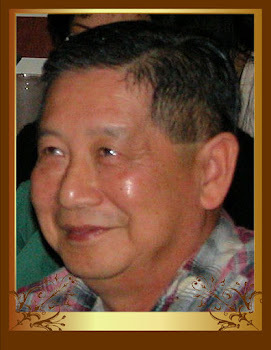 I was not able to attend his Saturday sessions and hence studied with Sifu Spencer at the local YMCA during 1997. During this time, I became familiar with the Yang Cheng Fu long form. In 1998, I started with Sifu Ho's Tai Chi Club of Fresno. In 2002 I was certified and authorized by Sifu Ho to teach Yang 108, push hands and sword. 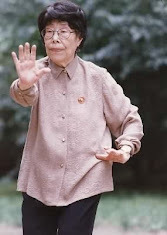 In 2011, I certified to instruct Tai Chi for Arthritis using Dr. Paul Lam's method. I volunteer my time to teach Tai Chi for health. This is done in honor and memory of my parents Camilo Lopez, Rosalia Lopez and Sifu Yu Tung Ho, who taught me the lesson of giving back to the community.